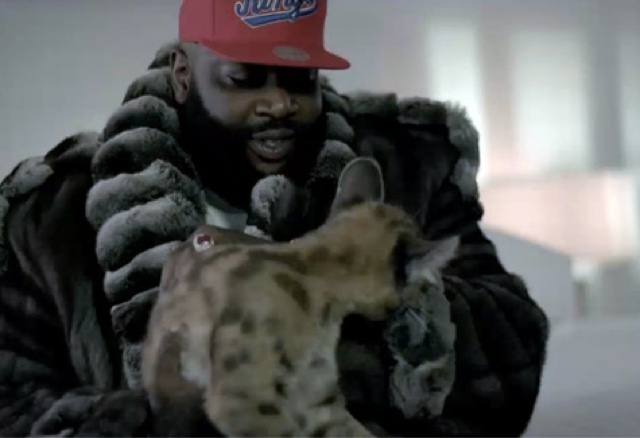 MMG's biggest bawse - Officer Ricky premieres the video to 'Ashamed' off his 2012 album God Forgives, I Don't. Rozay who survived a drive-by-shooting earlier this year, shows off his riches and wealth in this new video. Rick Ross is set to release his sixth album 'Mastermind' later on in the year.